Serving the Venice-Culver-West LA area and fulfilling the JACL mission to secure and safeguard the civil rights of Asian and Pacific Islander Americans and all communities, and to promote and preserve the cultural values, heritage and legacy of the Japanese American community. Learn about the Venice-West LA JACL's history of action in the Japanese American and civil rights community. Do you believe in social justice, cultural and historical preservation, and community empowerment? 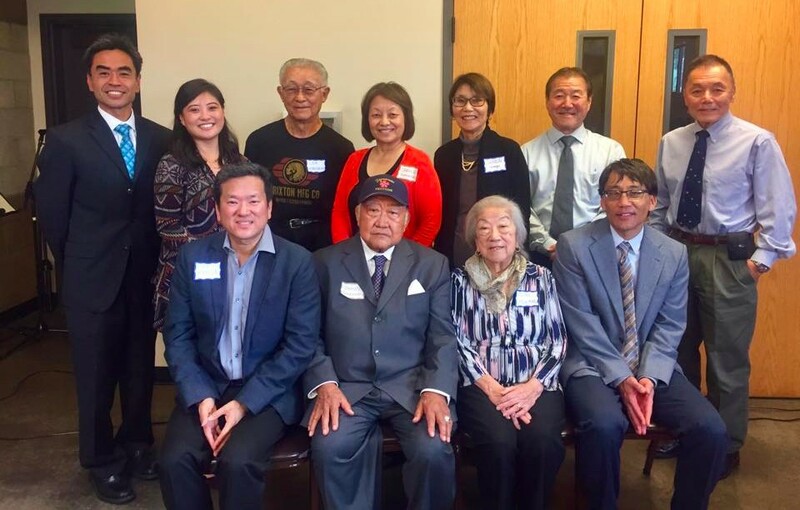 Learn how to become a JACL member. 48th Annual JACL National Convention in Washington, D.C.